BOOKS ABOUT CRYPTOCURRENCY, WHICH ARE WORTH ТО READ! 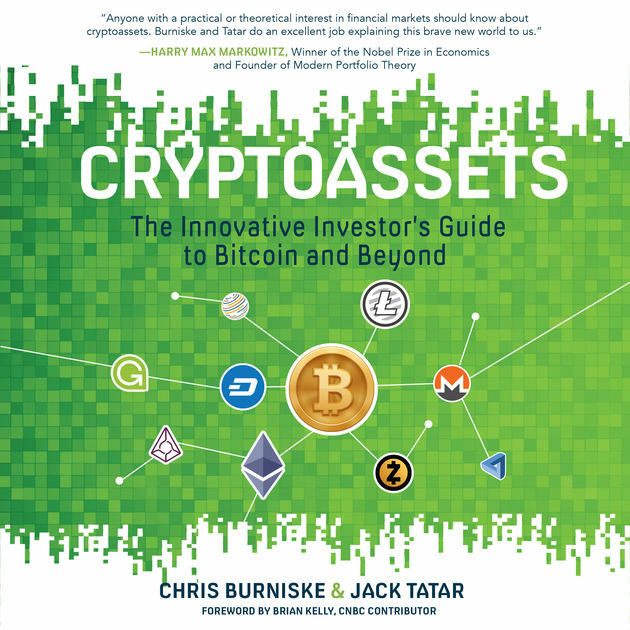 “Cryptoassets: The Innovative Investor’s Guide to Bitcoin and Beyond” – Chris Burniske and Jack Tatar (2017). Briefly about the authors: Chris Burniske is a consultant for part of the cryptocurrency in the venture Capital company Placeholder, and Jack Tatar is the famous author of books on investment. They wrote together the book acts as a practical guide to investing in cryptocurrency. In the book you will find the necessary information on how it is possible to identify a promising cryptocurrency, how best to choose the time and amount to invest. You will find useful tips on how to avoid unnecessary fascination with cryptocurrency, as well as the consequences of falling into deception and “bubbles”. 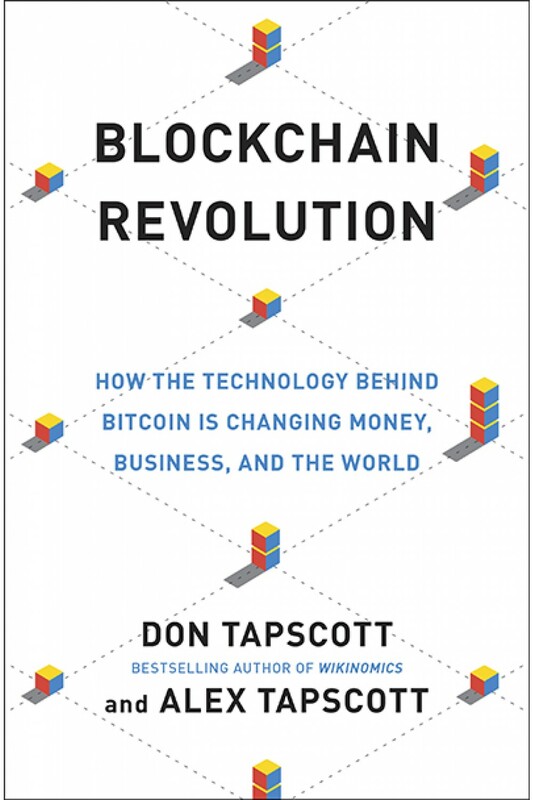 “Blockchain Revolution: How the Technology Behind Bitcoin Is Changing Money, Business, and the World” – Don Tapscott and Alex Tapscott (2016). Experts in the field of blockchain don Tapscott and Alex Tapscott are experts in the field of blockchain. Father and son have been learning exactly how this technology of the distributed registry is able to influence the global system. Together they created the first canadian scientific center – Research Institute of the blockchain, which receives support from major corporations, including Microsoft, IBM, FedEx and PepsiCo. The book provided excellent examples of how blockchain is a revolutionary invention. 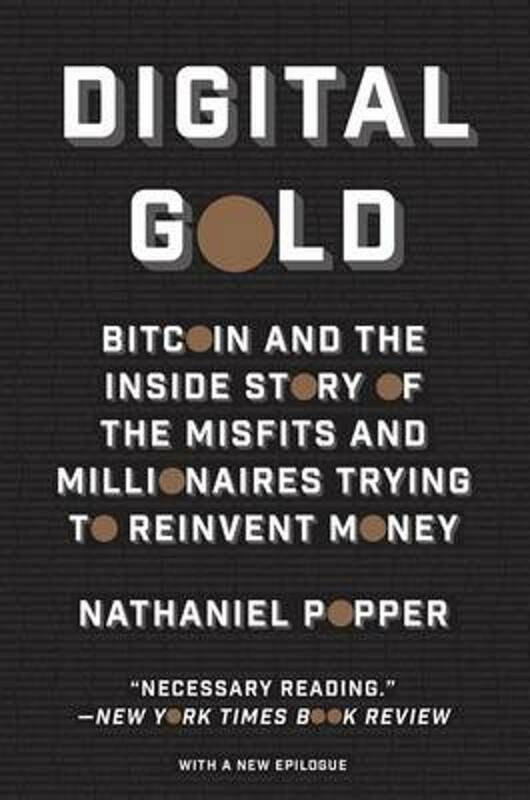 “Digital Gold” – Nathaniel Popper (2016). Nathaniel Popper is a reporter for the new York Times. In the book, the author tells the story of the first supporters of bitcoin since 2015. It describes key players, such as the twin brothers Cameron and Tyler Winklevoss-the first bitcoin billionaires and Satoshi Nakamoto – the anonymous Creator of the cryptocurrency. The book will appeal to all those who are interested in innovative financial systems, direct cryptocurrency technologies. 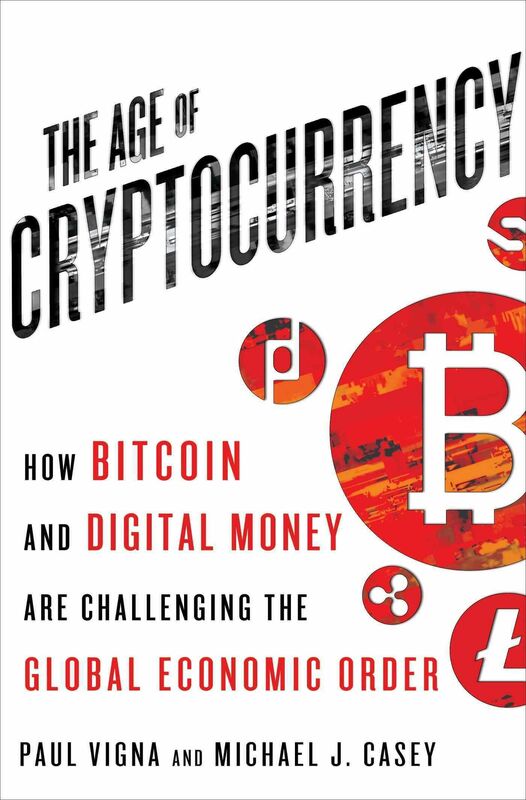 “The Age of Cryptocurrency: How Bitcoin and the Blockchain Are Challenging the Global Economic Order” – Paul Vigna and Michael J. Case (2015). When Paul and Michael John. Casey are journalists of the famous American edition of Wall Street Journal. In his book, the authors are trying to explain how the cryptocurrency world will differ from the existing classical financial system, where the main units are banks with their cash, money transfers, credit cards, checks and gold. The book is declared as the most detailed and accessible study of cryptocurrency. Here you will find stories about fears and rumors that arose because of bitcoin-as a means of calculation. The authors call to be ready now for a new reality in the world of Finance, which is sure to come. “The Internet of Money” – Andreas Antonopoulos (2016). Andreas M. Antonopoulos is a technologist and serial entrepreneur, who has become one of the most famous and respected figures in the world of bitcoin. The book is ideal for those who want to plunge and understand deeper the theoretical side of the issue of digital currencies. 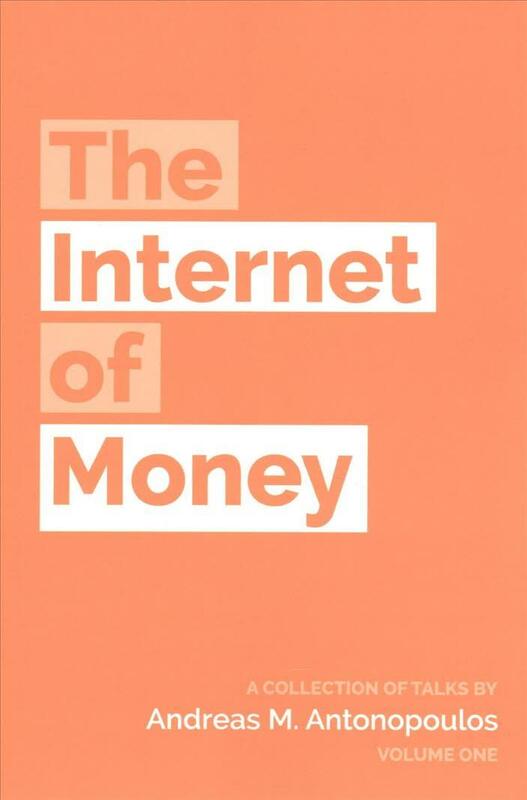 “Internet money” is a collection of conversations and articles by the author, revealing the true reasons for the transition to cryptocurrency. This book is a #1 bestselling book in the economic section of books on Amazon. Here you will find a clear story about the technological principles and basics of cryptocurrency and blockchain. 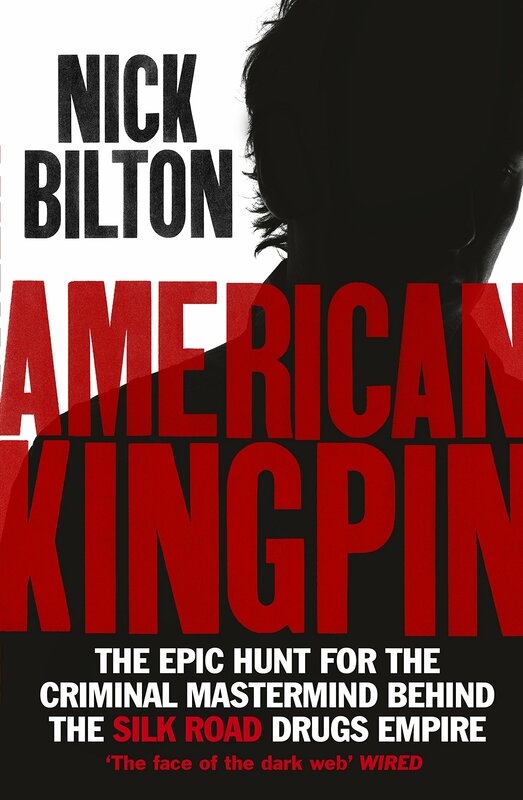 “American Kingpin: The Epic Hunt for the Criminal Mastermind Behind the Silk Road” – Nick Bilton (2017). Here you will find an entertaining story about the Ross Ulbricht, the founder of the trade site Silk Road (“silk road”) is a web site with a turnover of over $1.2 billion for the illegal trade in arms, drugs and other illicit goods and services. In the book you will read how to actually catch the genius of the cybercrime world and who he was. This is a true and exciting story about the Creator, today, the most invulnerable and large-scale “black market” in the Internet space. This book is a large-scale investigation and study of thousands of documents, as well as hundreds of thousands of evidence.